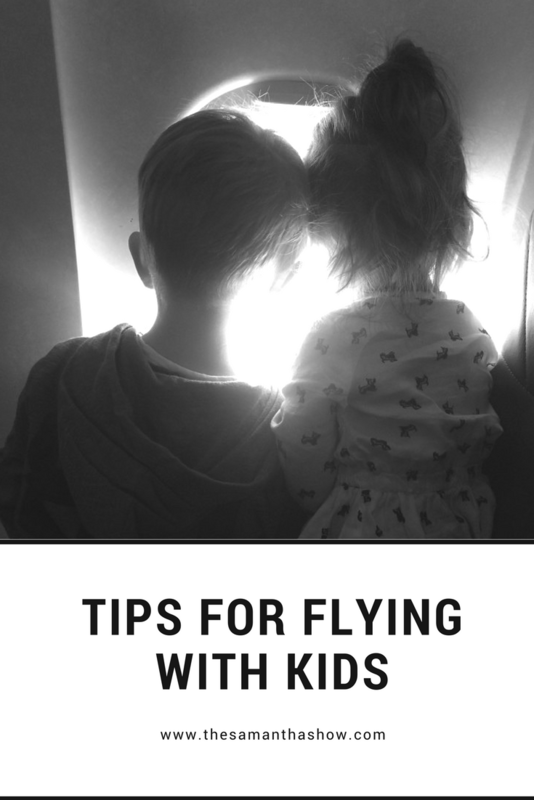 I’ve done my fair share of flying with kids, and each time, it’s a little different. I won’t say it gets easier, because you never know what kind of mood they are going to be in. But you become more prepared and more inclined to deal with the meltdowns, tantrums, or just plain boredom. The first time I ever flew with Nolan, he was 3 months old. So it was easy peasy. I nursed him on takeoff and he slept until landing, where I nursed him again. As they get older, it gets a little trickier because 1) they are more aware of their surroundings 2) they become mobile and have NO desire to sit still. 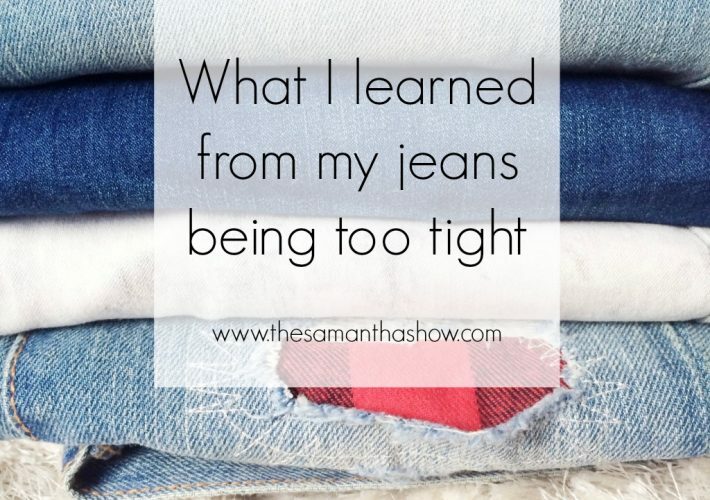 So today, I wanted to share a few things I’ve learned along the way. 1. Luggage: If you book your ticket with a lap infant, you have the ability to bring a diaper bag in addition to your personal carry on, free of charge. 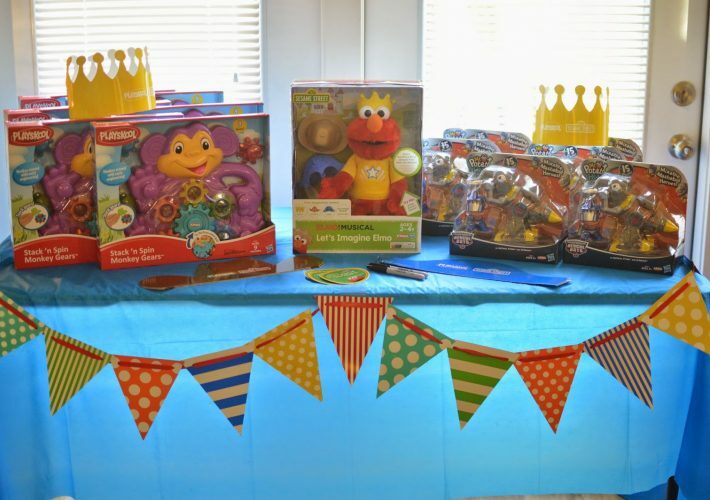 Take advantage of this and pack the essentials (diapers, wipes, etc) but also lots of snacks and entertainment! 3. Snacks: this is usually key for us. Kids get bored quickly, and having a variety of snacks always keeps them content. 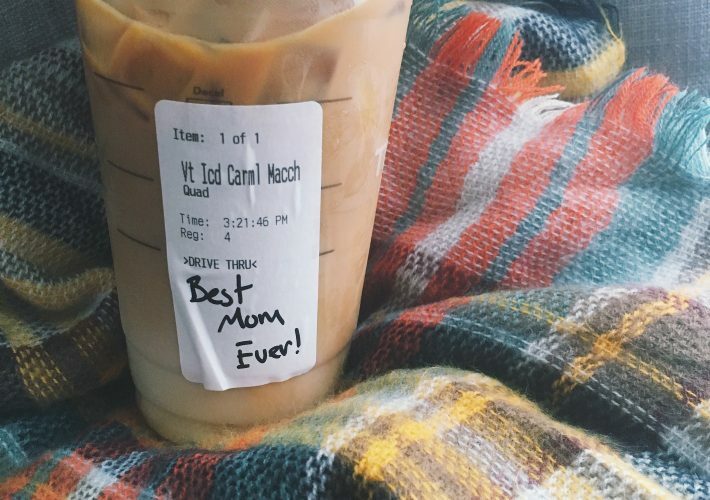 If you’re a breastfeeding mom, you can bring breast milk on the plane too. But our go-to snacks are usually Lil Crunchies (or cheese puffs), squeezable yogurt/applesauce, suckers, fruit snacks, pretzels, goldfish, etc. 4. Board last: This depends on your situation of course, but when Z and I flew right after Nolan started walking, I boarded last so he didn’t have to sit and wait while the rest of the plane boarded. They usually allow families with small children to board first, so if you’re child is young enough, go for it. But once they’re mobile, it’s usually better to board last! Let them burn off every last bit of energy. 5. Plan your flights around nap times if you can: Of course this isn’t always doable, but if you can try and do it when you know they’ll be tired and fall asleep, it’s a huge advantage. We tend to luck out and one of the kids usually sleeps so only one needs entertained. But evening flights work well too; fly in jammies and pass out! 6. Invest/borrow a tablet: This of course depends on the age, but this was my lifesaver when I flew alone with Miss P and Nolan. 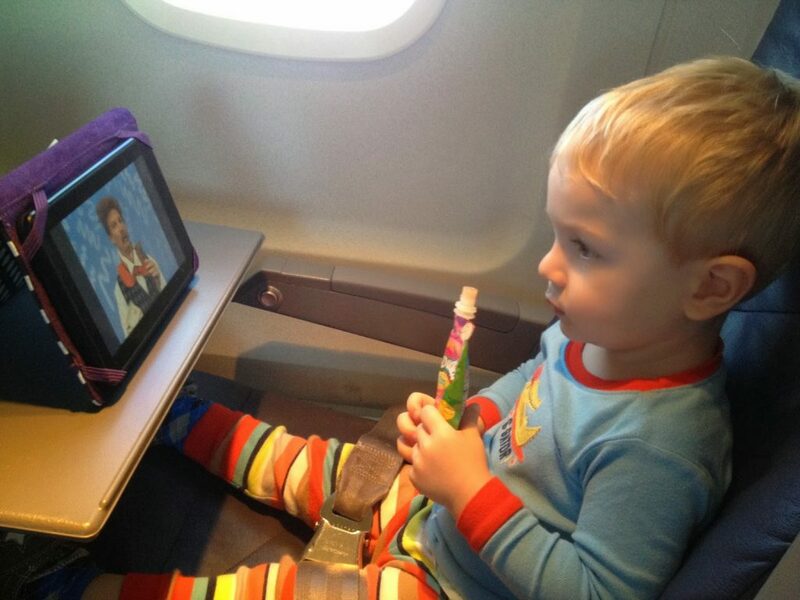 I downloaded movies and games prior to leaving and he was totally entertained for most of the flight. Some people don’t agree with 3 year olds having tablets and that’s totally fine. But for us, this was the easiest way for me to control both of these goblins on my own. 7. Entertainment: If your kids aren’t old enough for a tablet or you don’t have/want one, bring other forms of entertainment. Right around when Nolan turned one, I was terrified of flying because he had been mobile since two days before 9 months. So I went to the Dollar Store and bought a bunch of little toys and wrapped them. Every 15 minutes or so, I would let him open a new toy and divert his attention to that versus how long the flight was taking. You can probably find old toys around the house too and do the same thing! 8. Make it fun: kids are kids; they don’t want to sit still and they are curious as to what’s going on, where they are, where they’re going, etc. We like to play “airport” at home, because it prepares them for the trip ahead. We go through the motions of checking our luggage, going through security, boarding, etc, so they know what to expect when we get there. This works more so with Nolan because he’s older and understands, but he loves it. Play “I Spy” on the plane. Talk to the passenger next to you. 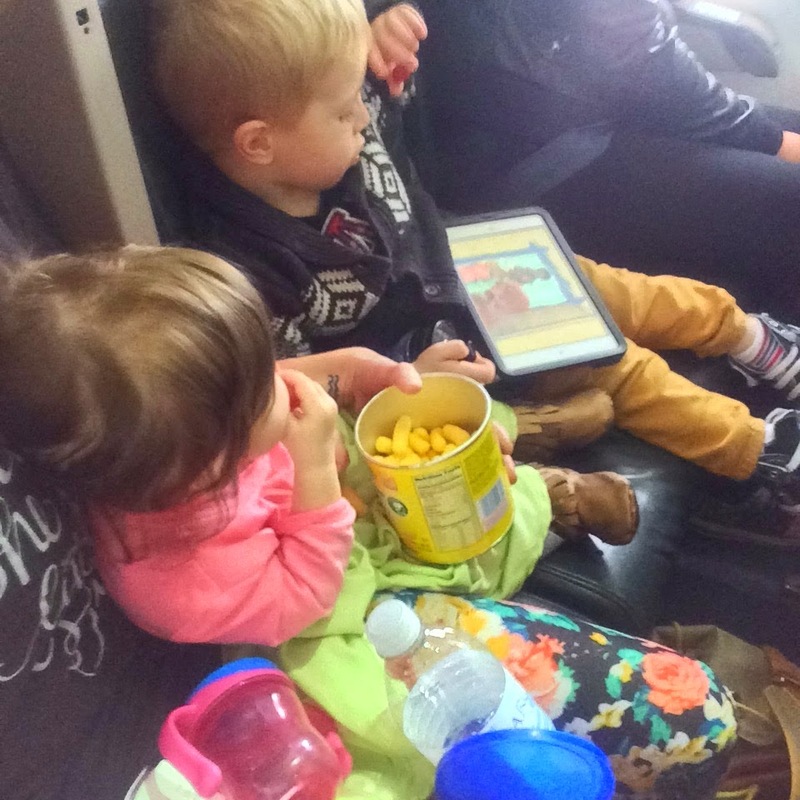 No one wants to yell at their kid the whole flight… do what you have to do to make sure everyone is enjoying it! 9. Don’t stress about meltdowns: Seriously, it’s worse for you than it is for the other passengers. Most of the time, most people have on headphones or their ears have “popped” from the air pressure and noise. Having your kid scream or freak out is sometimes inevitable, and if people don’t understand or show compassion, there’s nothing you can do. We are usually quick to jump and say “I’m sorry” which is nice, but don’t feel like you’re inconveniencing anyone. 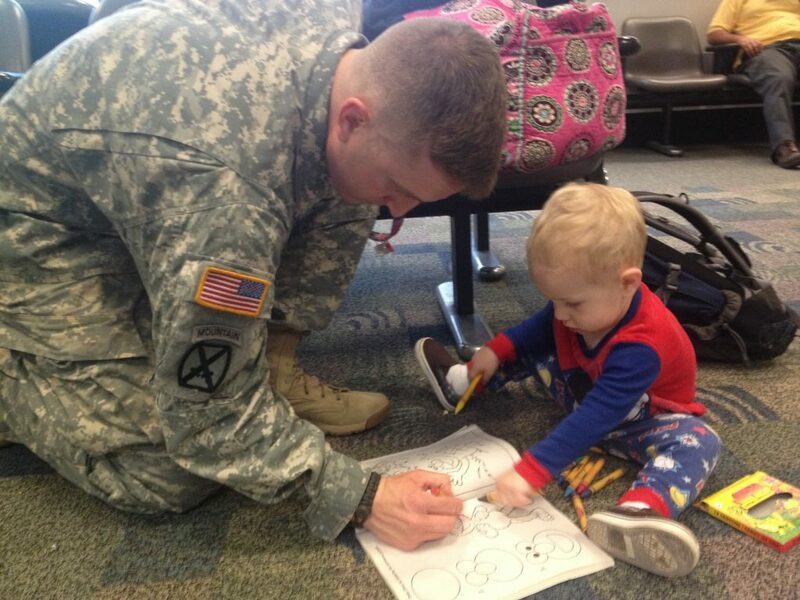 You have a right to fly with kids just as much as they have a right to fly alone. And there you have it. A few simple tricks and tips I’ve learned. Like I said, each time and each kid is different, but keeping your cool and keeping them entertained are the two biggest things for us. If you’re stressed, the kids get stressed, and ain’t nobody got time (or patience) for that. 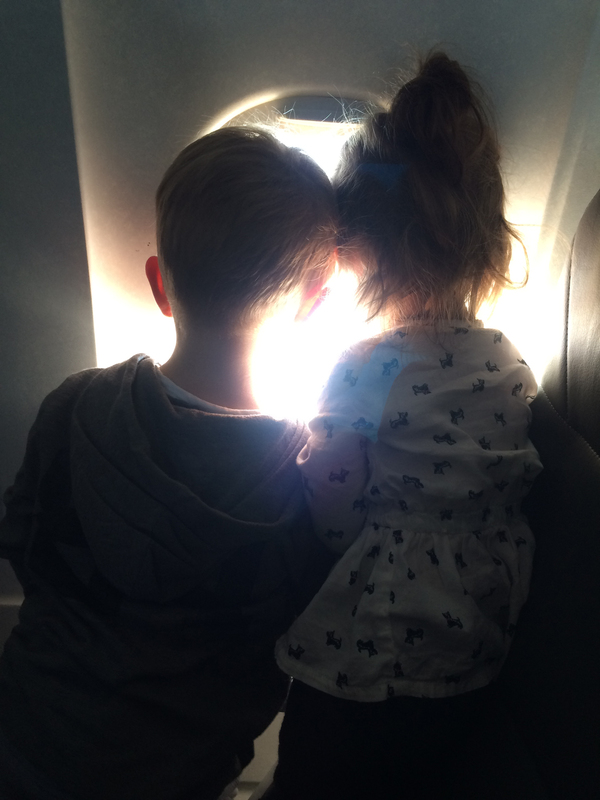 What are your tips for flying with kids? Have you had good or bad experiences?